Which startup is going to be the next big thing? Investors, bloggers, job seekers, and inspiring entrepreneurs everywhere are dying to know. Hundreds of startups enter private beta each month, and that’s far too many for any one person to keep up with. Fret not! 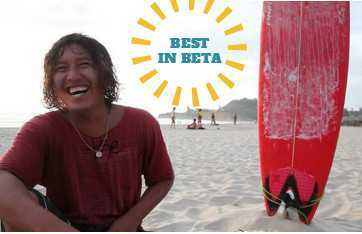 Each week, I share one of the hottest new startups in this column, Best In Beta. Let’s discover the next big thing together! What do founders wish for the most? A close second behind acquisition or raising a huge funding round would be the freedom to travel. It’s part of the startup DNA. Everyone craves new experiences, going new places, and connecting with dynamic people. 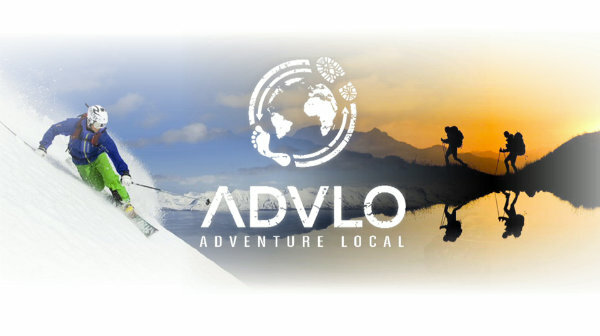 Advlo (Adventure Local) is a platform that connects travelers and adventurers with local guides. Locals get paid for sharing their talents and skills while visitors find an alternative to large or corporate tours. Package tours offer exciting expeditions, but seldom deliver the human connections that make experiences truly memorable. In a group of strangers, it’s difficult to escape the reality of being herded through a closely monitored, prepackaged routine. What’s missing is what everyone wants most – an authentic experience. What’s great about visiting friends and family where they live is having them take you around. The people we know or meet show us what it’s really like to inhabit a place, seeing and participating in the best that any destination has to offer. Advlo has the potential to foster similar relationships. This is more personal, more natural exploration. What’s also great about Advlo is that it keeps money in local communities rather than the bank accounts of an international company. Much like AirBnB has disrupted the hotel industry and given regular folk a chance to cash in on their vacant spaces, Advlo can shake up tourism and put money in the pockets of friendly people looking to share their expertise. More than backcountry skiing or diving in secret spots, the organic network of like-minded adventurers is the real story that Advlo will tell. I hope it proves as riveting as it is promising. Visit advlo.com for more details and updates. Find out how to help them reach their $25,000 funding goal (they’re currently at 7,600) and how to embark on unforgettable adventures.